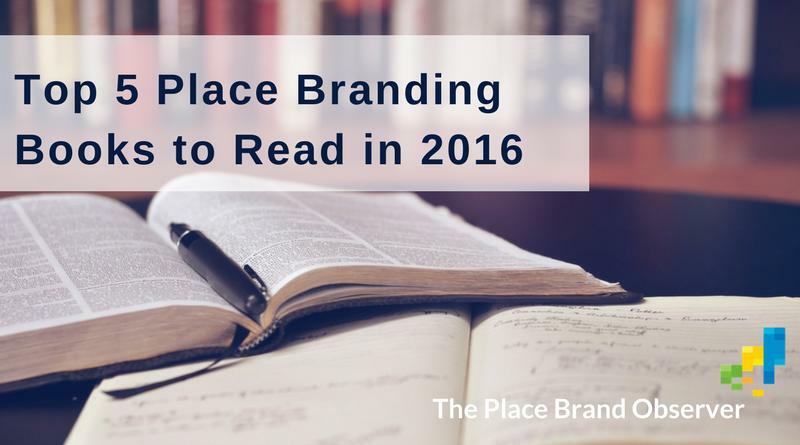 Just in time for summer break, here’s a selection of 5 books on place branding to read in 2016: favorite books recommended by place brand experts in our interviews. 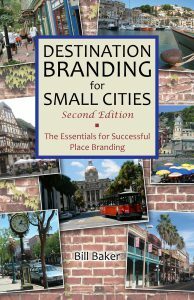 Each of them compulsory reading for those charged with the difficult task of overseeing or developing strategies for destination branding, city branding, economic development or public diplomacy. 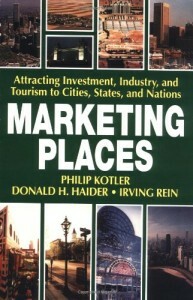 Juan Carlos Belloso recommends this book because “it has a range of great contributions by place branding experts”. 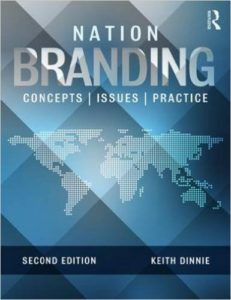 Indeed, all contributors are experts on the specific topic that their chapters deal with and this gives to the book a certain sense of ‘the right people talk about the right things’. 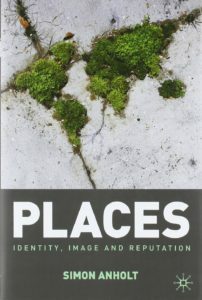 Nicolas Papadopoulos: “the base book for anyone working in this field”. 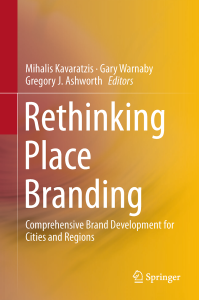 Marcus Andersson commented that he re-read this book last year and “got even more convinced that place branding is more about development, policy and identity rather than communications, marketing and sometimes even creativity”. This is a classic and considered by some interviewees as “the best all-round book on the theme”.